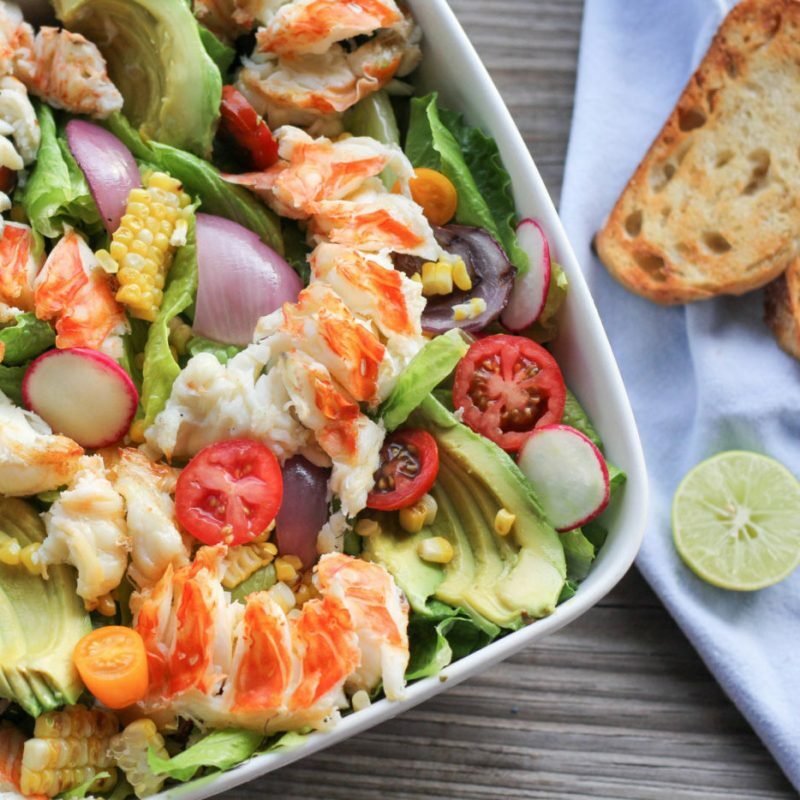 Casey Bay – Practically Perfect in Every way! Vacation in Paradise? 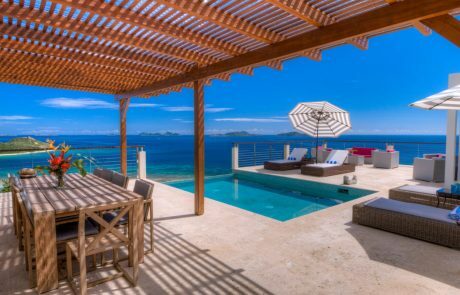 Villa Maya will make you want to stay forever! 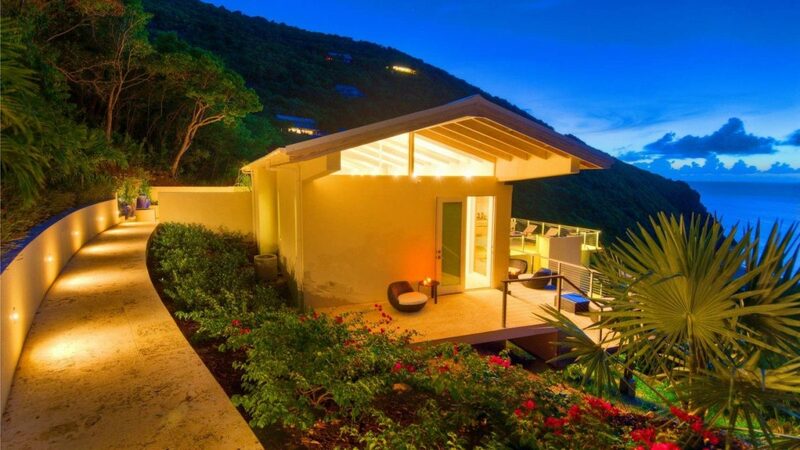 Could this Cozy BVI Cottage your Next Home? Frenchman’s Lookout – And What a Lookout it Truly Is! 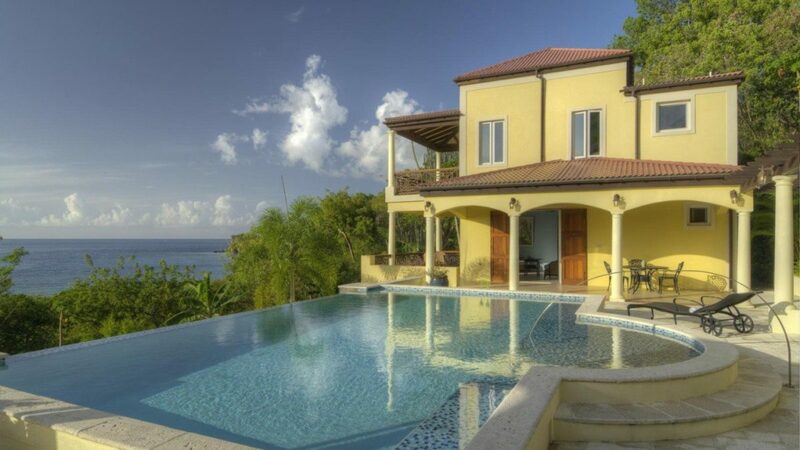 Chris is the Managing Broker for Coldwell Banker Real Estate BVI. 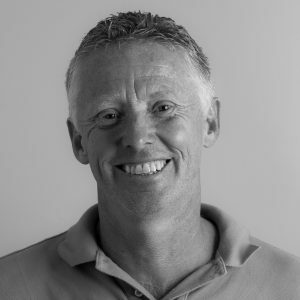 He arrived in the BVI in 1992, leaving a successful London ad agency career behind, to work for Sir Richard Branson on Necker Island. 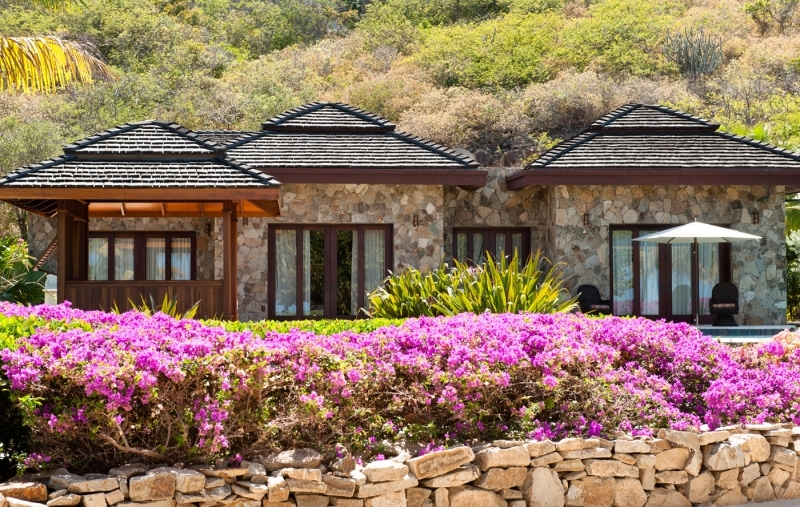 After several delightful years on Necker, Chris moved to Virgin Gorda and became the Sales Manager for Nail Bay Resort, a then brand new, 146 acre, 100 lot residential development on Virgin Gorda. 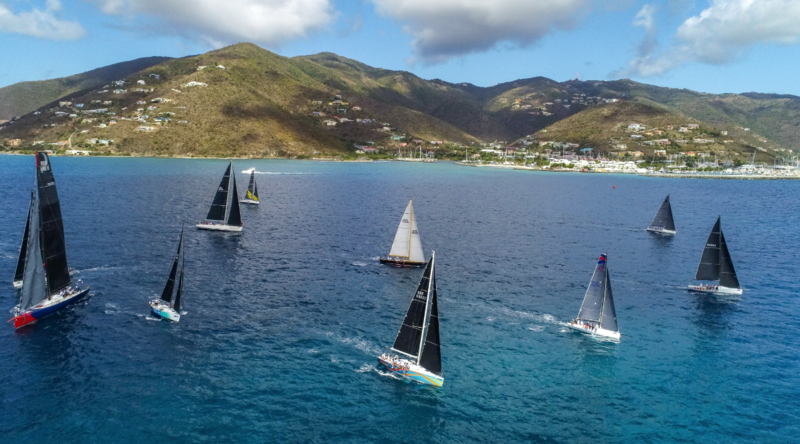 Chris and his partners introduced the Coldwell Banker name to the BVI ten years ago and the Agency very quickly established itself as one of the leading Real Estate Brokers in the BVI. 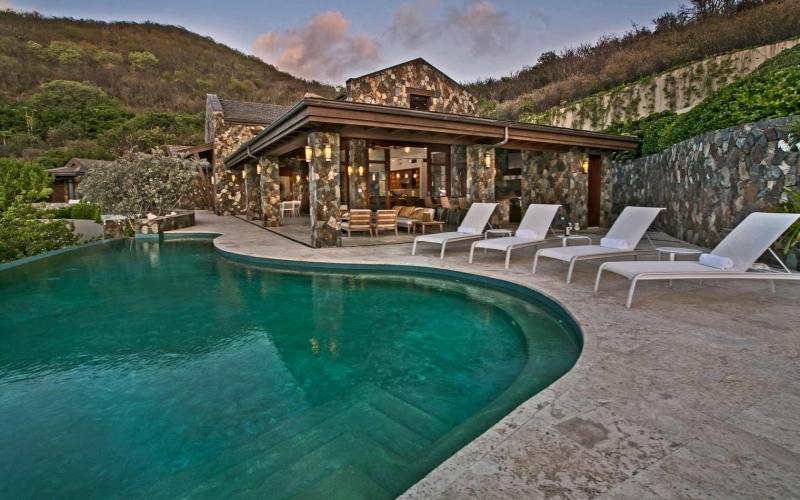 Coldwell Banker are the Exclusive Agents for not only Parker’s Estate Trunk bay but also Rosewood Little Dix Bay in Virgin Gorda. 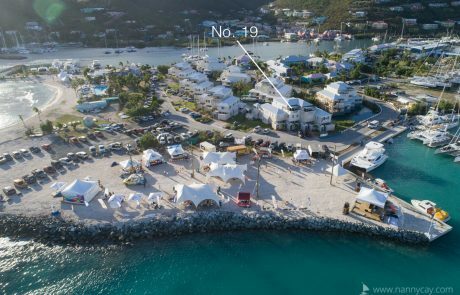 Notable successes include selling all 32 of the waterfront townhouses at Nanny Cay Marina. Since the storms of 2017, Chris has also served on the BVI Tourism Industry Recovery Committee. 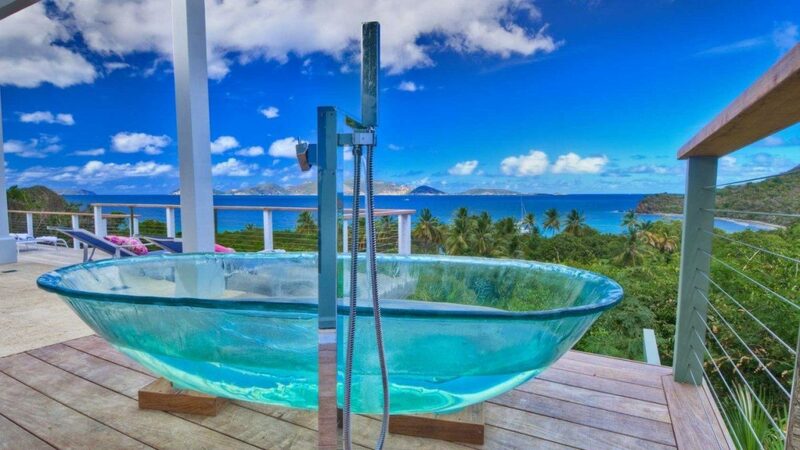 If your looking for an expert in British Virgin Islands houses for sale, Chris is certainly the person to speak to. Michelle and her husband, Marshall (Chief Operating Officer and Pilot for Island Birds), moved to the BVI ten years ago. Michelle was the Marketing and Reservations Manager for the very successful Surf Song Villa Resort at Beef Island. 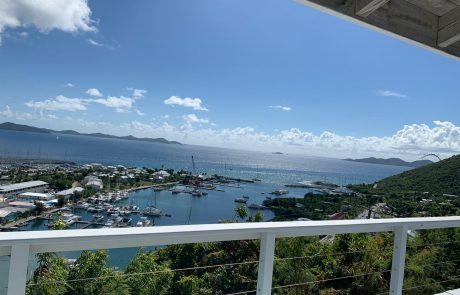 In 2012, Michelle joined the Coldwell Banker BVI team to develop the marketing and reservations program for ‘BVI Villa Rental’ , our luuxry vacation villa rental program, and we are delighted to say that she has transformed this aspect of our business. Michelle is the person to contact to book a vacation villa at Trunk Bay, Nail Bay, Smuggler’s Cove or elsewhere in the BVI. 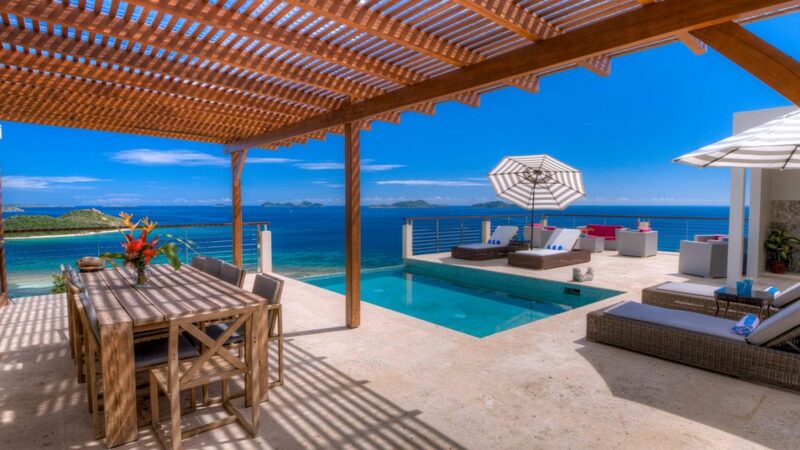 Visit www.bvivillarental.com for more information on our wonderful collection of upscale vacation villas throughout the British Virgin Islands. We have a great selection no matter what size your group or budget. 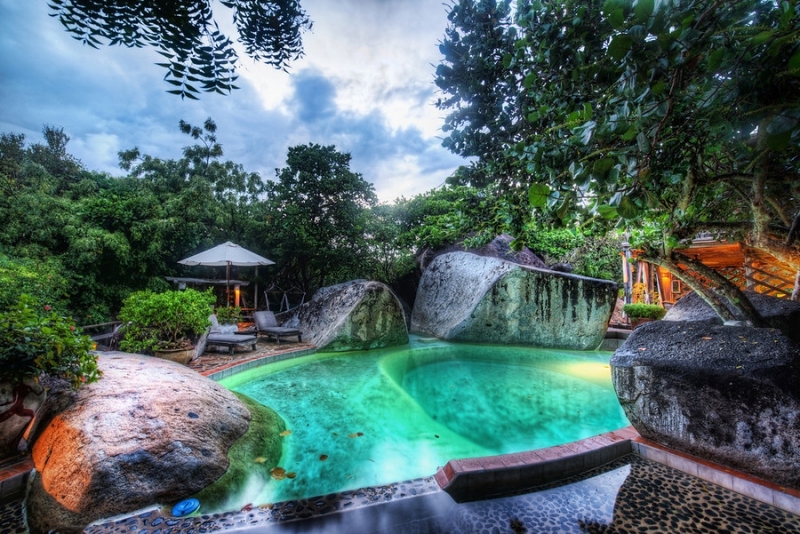 Some of our larger Villa are also perfect for hosting a wedding, party or other similar event. 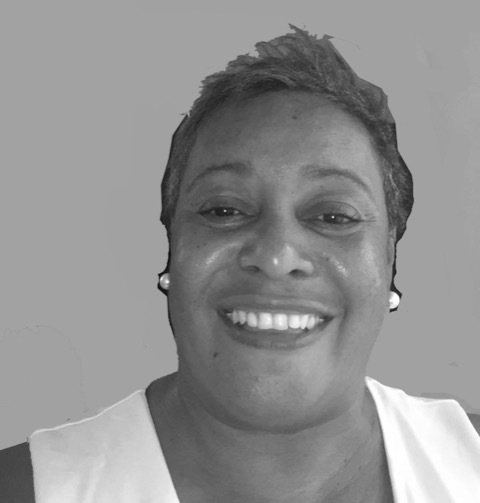 With 20 plus years in the industry, the last 12 years with Coldwell Banker BVI and BVI Villa Rental, Chevone is one of the most experienced Property Managers in the BVI. 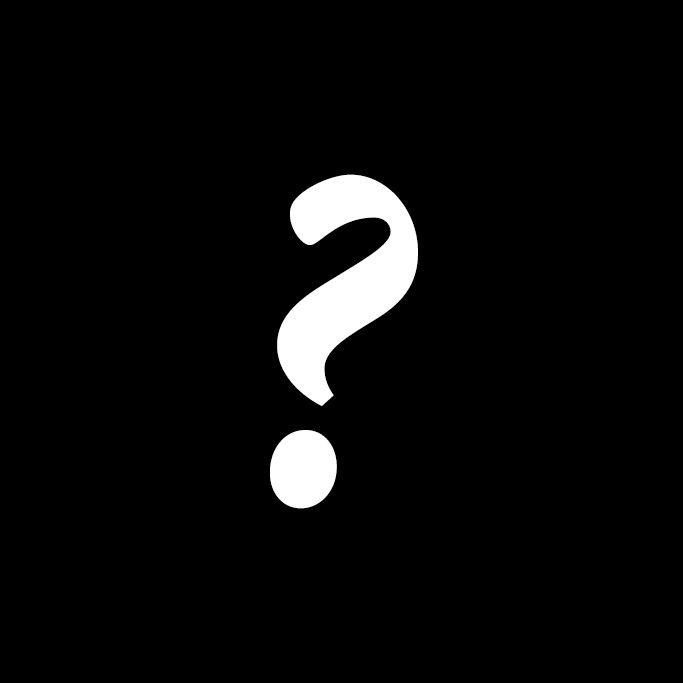 Chevone’s ‘lil Black Book’ of BVI contact numbers is hugely valuable! From the vacation villas at Belmont and Trunk Bay to apartment blocks throughout Tortola, Chevone knows more about most of them than she ever wanted to know! Since the storms of 2017 Chevone has been very busy helping to re-house people living and working on Tortola who found themselves homeless thanks to Irma. A Soccer Mum of three, Chevone’s eldest son Justin plays for the BVI National Football team. 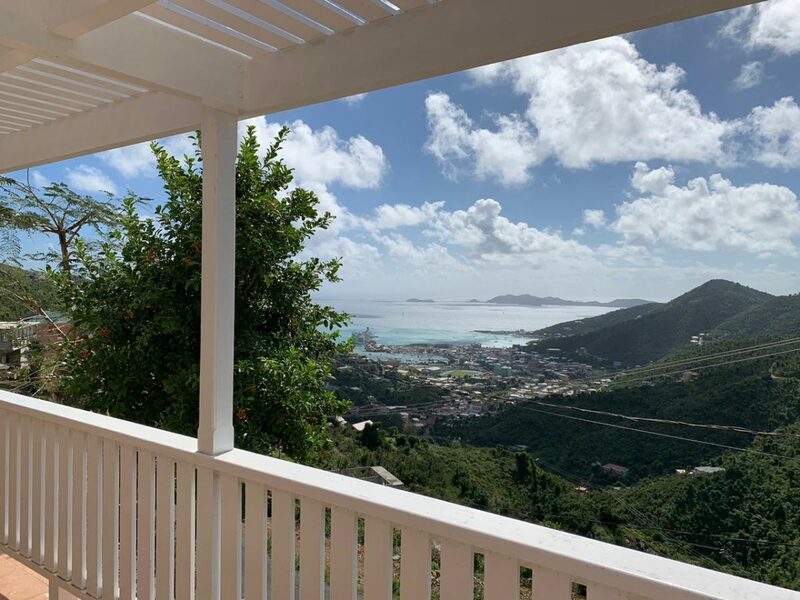 Katie has built her own home at Trunk Bay, Tortola, so is a great person to talk to about the benefits of building and owning a home in the BVI! 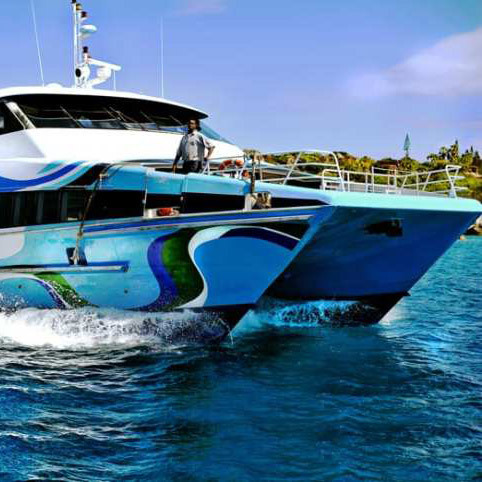 She has lived in the BVI since 2005 when she and her husband Paul worked as Captain and Chef/Stewardess aboard “Best Revenge IV”, a 60’, multi-million dollar, luxury catamaran. 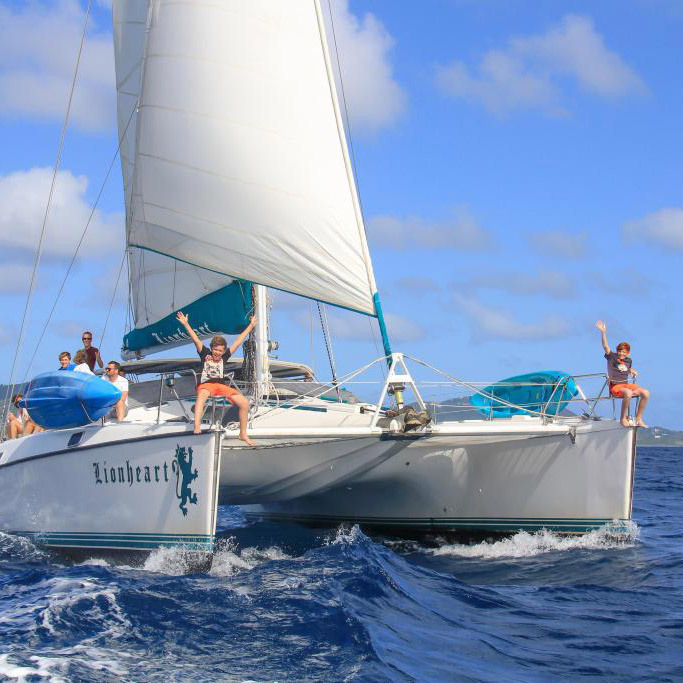 Needing to get her feet firmly on terra firma, Katie joined ‘Think Simple’, a BVI Smart Home company, and led the sales & customer service team. Katie now manages our collection of high end vacation rental homes on Tortola and also help you in your search for your perfect home in the islands. Debbie is originally from Trinidad but has lived on Virgin Gorda for over 25 years and knows just about everyone on the island. 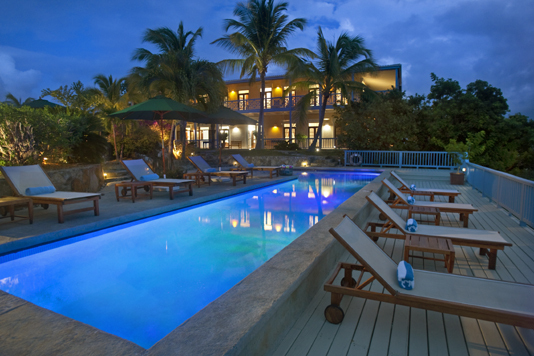 She manages our portfolio of high end vacation rental homes on Virgin Gorda. 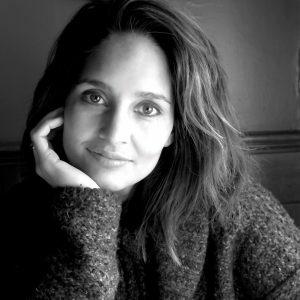 If you are looking for long term rental accommodation on the island, Debbie is also the ‘go to’ girl. 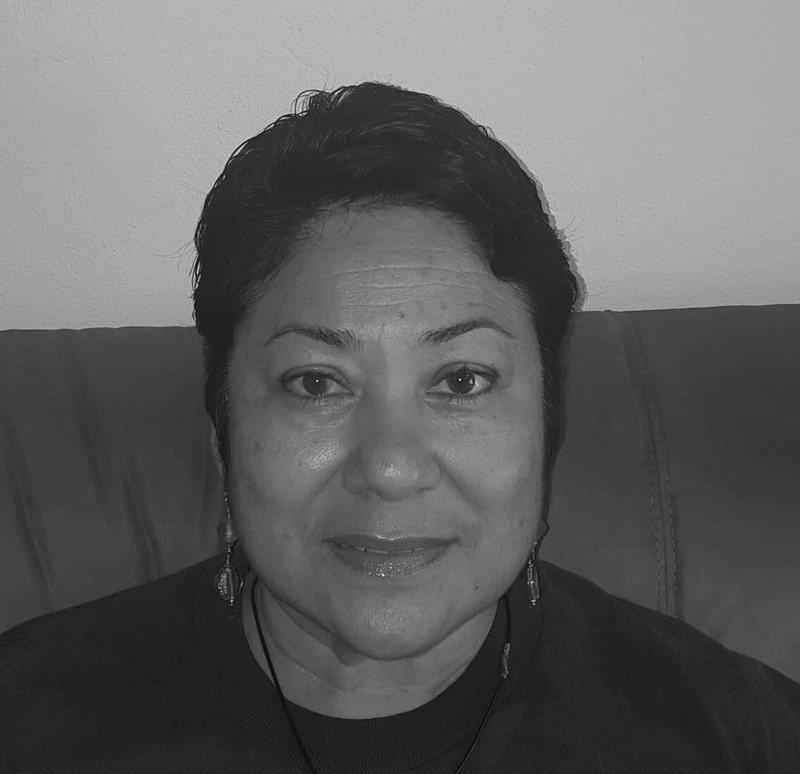 Debbie is very active in the local Community and is a children’s mentor through the Catholic Church. If you need a little additional tlc, Debbie also manages Solitude Spa at Olde Yard Village! Esther was born and raised in the BVI. Both her grandparents and parents were born and lived on Virgin Gorda and Esther has lived on Virgin Gorda continuously since she returned from tertiary education in New York. Her father is Ralph Telford O’Neal, OBE, the longest ever serving elected representative in the British Virgin Islands who served as Chief Minister of the British Virgin Islands for three terms. 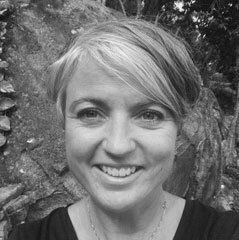 Esther cut her teeth working at Rosewood Little Dix Bay as Director of Retail for 5 years before branching out on her own. Ever the entrepreneur, Esther grasped with both hands the opportunity to open her own business at Biras Creek Resort. For the last 20 years, Esther has owned and operated one of the most successful small boutique and dockside restaurants in the BVI – the now famous “Fat Virgin” in the North Sound, Virgin Gorda. Sadly, in 2017 Irma took a liking to the Fat Virgin and ran away with her! However, every disaster also provides opportunity and a silver lining. 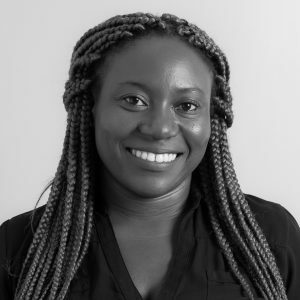 We are absolutely delighted that Esther has now joined the Coldwell Banker Real Estate BVI team, bringing all of her love, experience and intimate knowledge of the history of the BVI, and in particular Virgin Gorda and its people. Next time you visit the BVI, take some time to simply sit with Esther, have a coffee (or a Rum and Ting, depending on the time of day!) and listen!